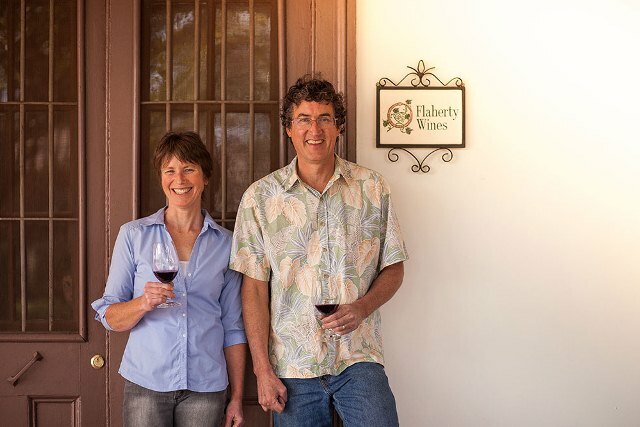 Ed Flaherty and Jen Hoover are two Californians who came to Chile in 1993 to work a harvest and then settled in the Aconcagua Valley. 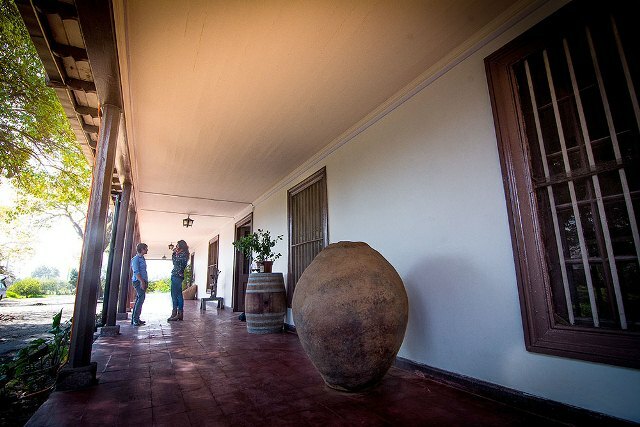 The Aconcagua has an exceptional climate for winegrowing, producing red wines with smooth tannins and intense primary fruit flavors. 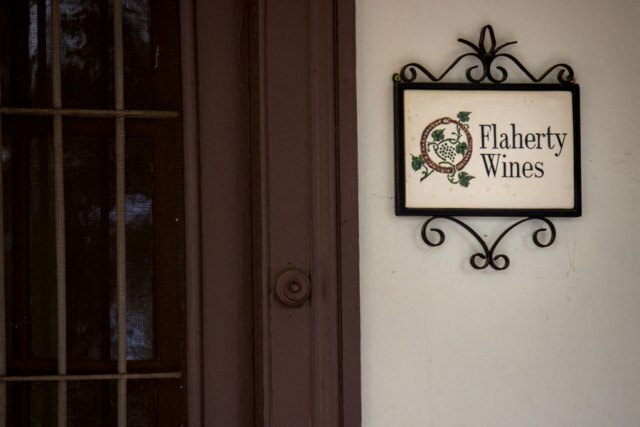 They started their boutique winery, Flaherty Wines, to produce red wine blends in 2004. 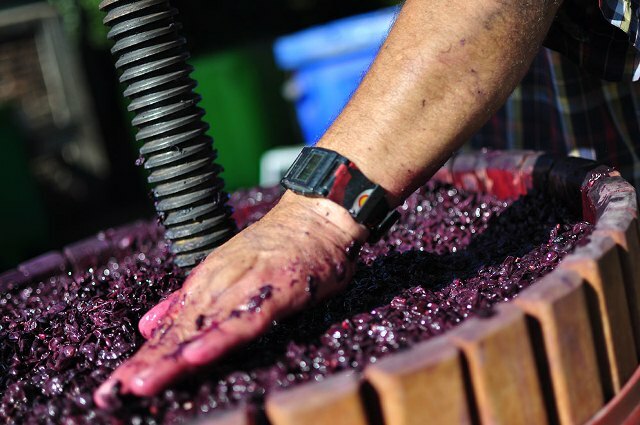 Since that first vintage of 1,200 bottles, the winery has grown to about 40,000 bottles with the 2015 vintage. 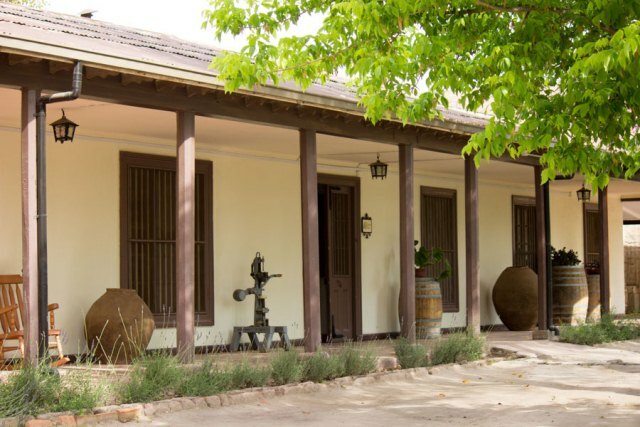 The Flaherty winery is located near the village of Santa María, in the estate house of an old hacienda known as Fundo El Magnolio, after the giant magnolia trees growing in the park. 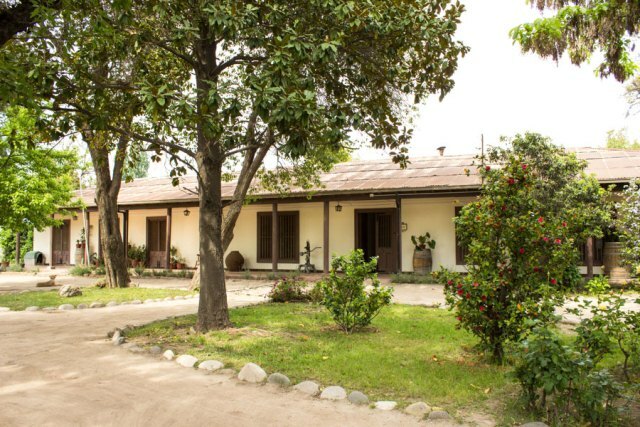 The post-colonial adobe house is over a hundred years old and retains much of its original architectural style. 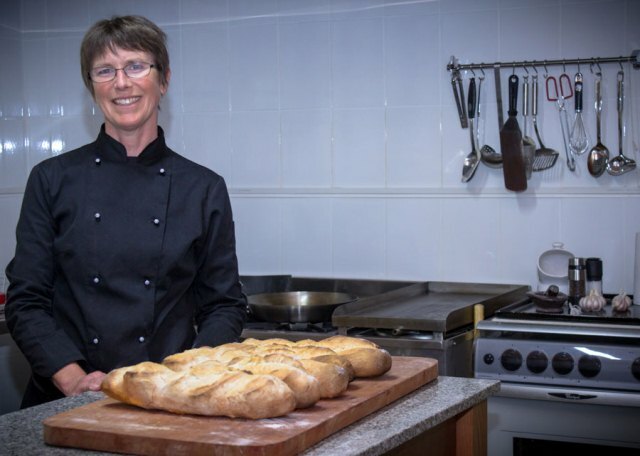 The winery offers tours, tasting, and lunch, prepared by Chef Jen, by appointment. 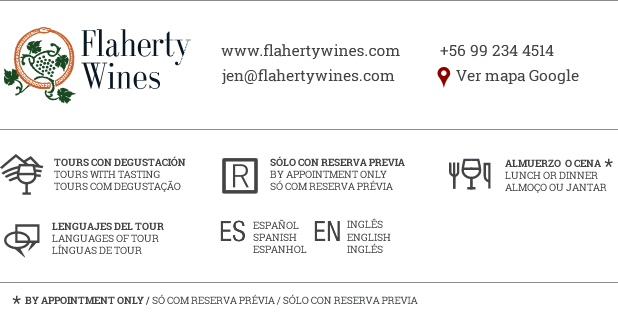 The sales room is open every Saturday from 10:00 to 6:00 (no appointment necessary).